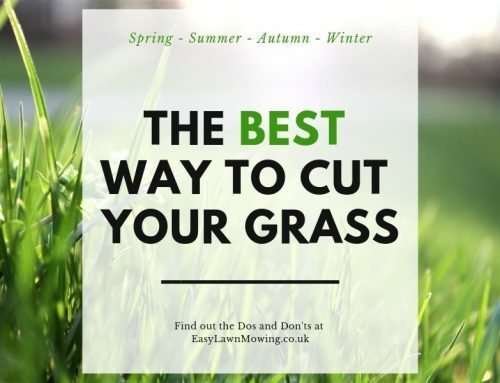 If your lawn is beginning to look a little grubby, worn out and past its best then you might want to consider tearing it up and starting a new. 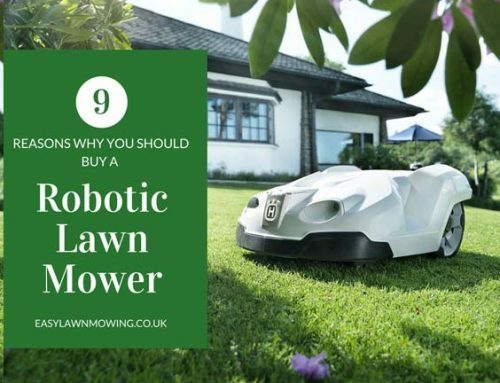 Now there are two things you can do, either plant grass seed to grow back the lawn yourself or lay brand new turf. Both of these have their own pros and cons and the choice you make really depends on your situation. Planting grass seed is much cheaper than turf, you will have to put in more effort but you’ll save a lot of money. You don’t have to pay the lawn turf farmers for their time and effort for growing the turf making it the much more affordable choice. Choice of seeds. 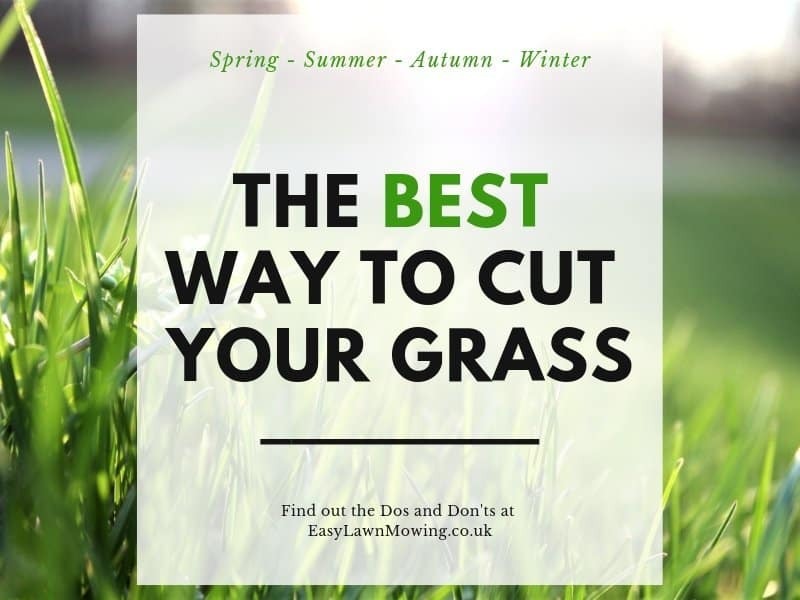 You have a much wider variety of grass seed to choose from compared to turf and you are more likely to find and buy the same type for years later on. 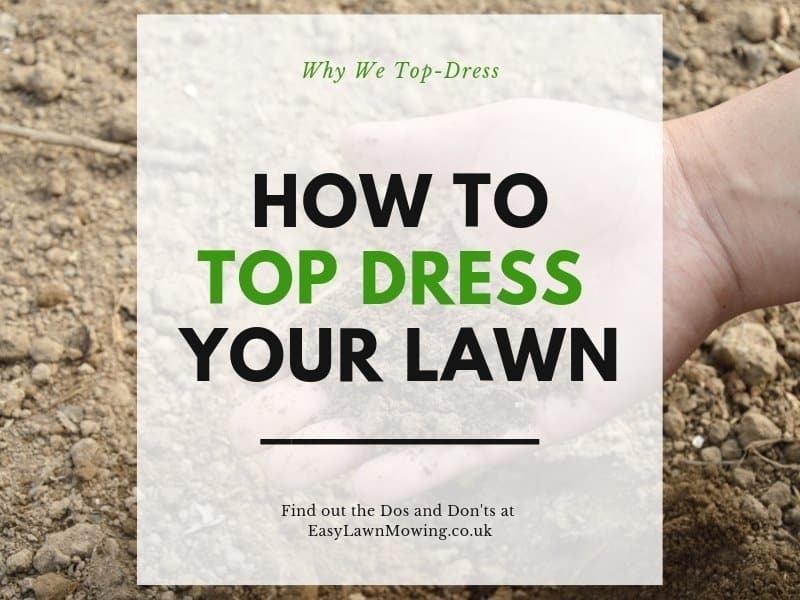 For example, you can choose between types like ornamental, if you have a play lawn, and ones that are more tolerant to shade – this also means grass seed is more able to combat difficult situations. They are ideal for small fixes or areas. 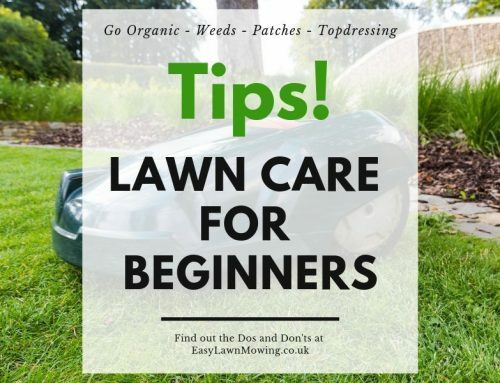 Because they can be easily spread, are very light to carry and are sown in a very short period of time, planting seed will take about a tenth of the effort to start compared to laying turf. Ideal for the keen gardener. 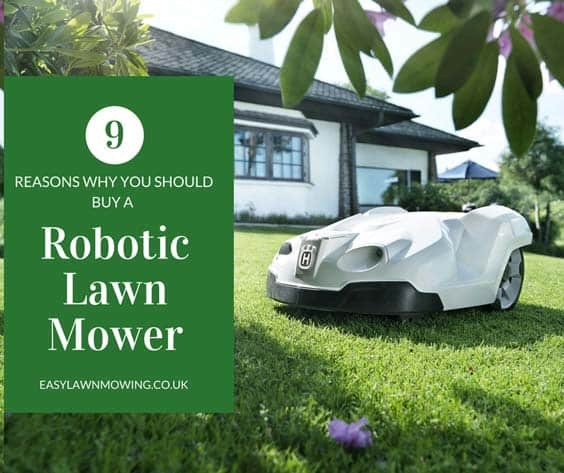 They will enjoy the challenge of growing their own lawn and will be much more capable of doing so successfully, and will also be much more appreciative of the job they’ve done. It takes a long time. As you need to grow the grass from scratch it will take a couple of months to establish and will need focused care and attention for at least the first year. It’s vulnerable. 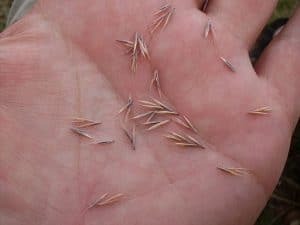 If you go through a period of heavy rain then the seeds could easily wash away on the slopes of your lawn and they can be easily attacked by birds. Needs more care. 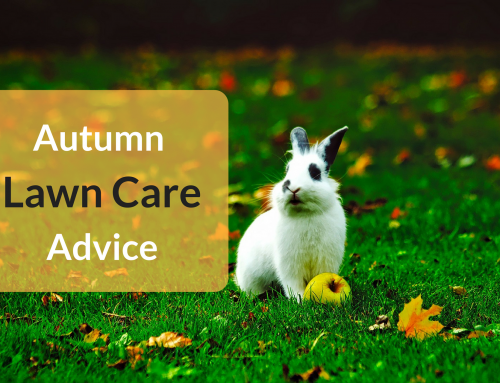 During the first month you’ll need to take much more care of it the you would with turf and you’ll need to wait for at least an entire season before you start using it normally. Weeds. Because the soil is open for the first month of growth it’s likely that weeds are going to invade the lawn. Quick Results. 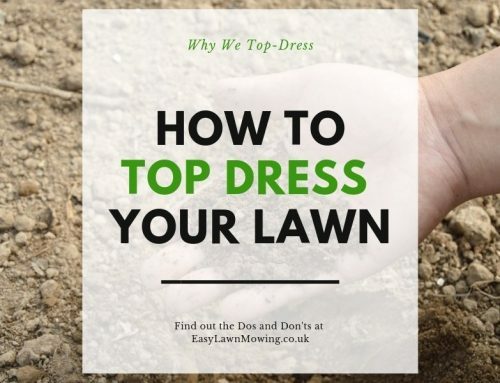 After you’ve laid, cut the edges and applied sand or extra seed when appropriate you can pretty much use the lawn like normal after a month or so. More tolerant to rain. If you do through a period of heavy rain then the turf won’t wash off slopes like seeds. Doesn’t need as much rain. Because there is no need for growth you don’t need to water as much as you would with seeds. Cost. 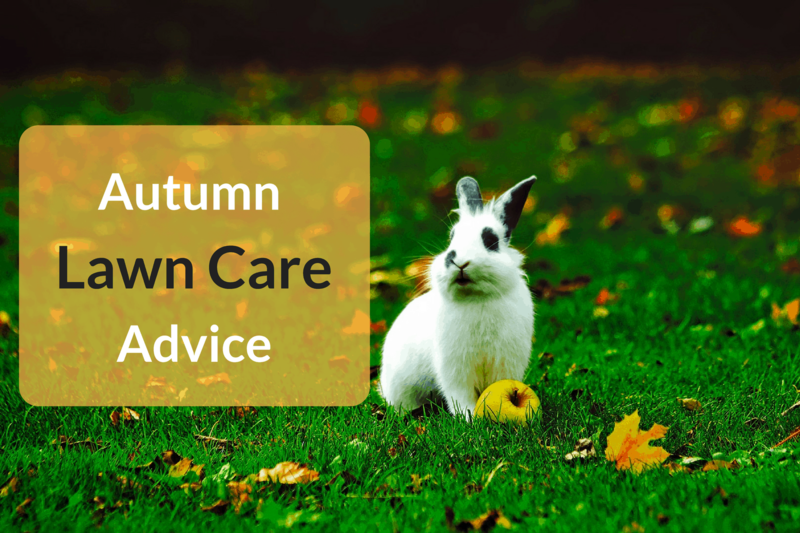 Buying lawn turf can be very expensive especially when compared to grass seed. Limited choice. There isn’t as much in terms of grass type to choose from when laying turf so you might find it difficult to find something that suits you. Labour. the grass must be laid as soon as delivered and is much more difficult and labour intensive to do so than grass seed. 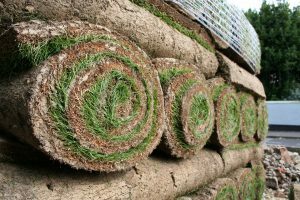 Also the rolls of turf are heavy and difficult to more around especially when your garden isn’t the easiest to reach. 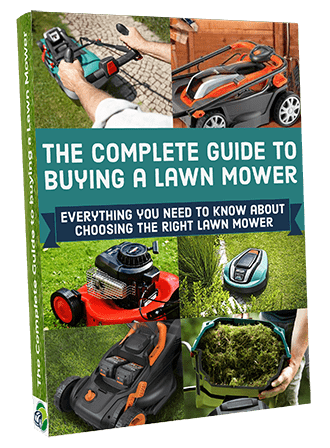 I enjoyed this information on lawns and the options available. I like to buy the seed so I can choose the look and fee of my lawn. I especially like bluegrass, though it is difficult to grow in my region. Is there a way to successfully grow it in the Northern hemisphere? Glad you enjoyed it Nathan. To be honest, and I know this might be a real pain, the best to remove them is by hand. You just want to make sure you don’t harm the new seeds, because they’re so young they’ll be very fragile and applying a weedkiller could easily damage them.